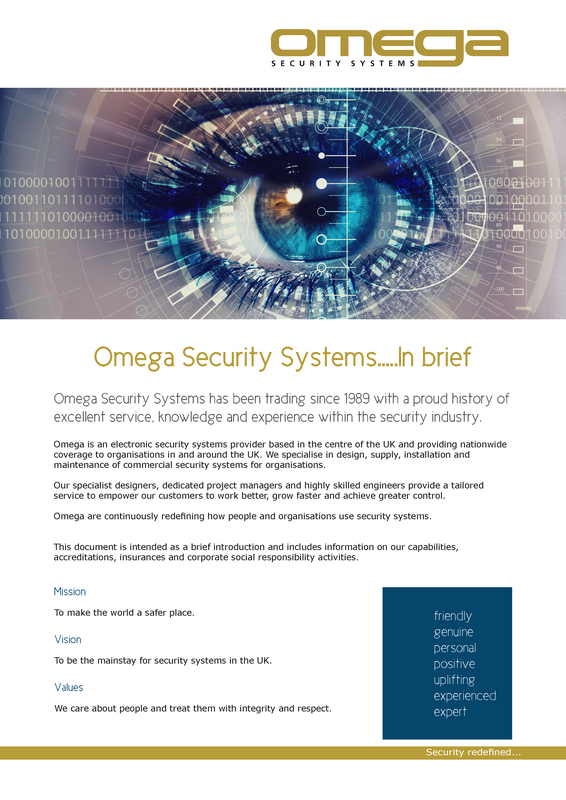 Omega Security Systems is an electronic security systems provider based in Yorkshire and providing nationwide coverage to organisations in and around the UK. Operating for over 25 years, we specialise in design, supply, installation and maintenance of commercial security systems for organisations. Omega provides total solutions including, door entry systems, wireless CCTV and security camera systems, access control, barriers, gates, intercoms, monitoring and whatever else our Clients may need to feel empowered and maintain control of their premises. We tailor our services to meet specific organisational needs, thereby offering complete security solutions tailored to suit you, our client; be it single camera systems or comprehensive solutions involving barriers, cameras, gates, intercoms and monitoring. "Their professionalism and courtesy were a credit to the Company"
what separates Omega from competitors"
"Was a breath of fresh air just how well the engineers on site got on with the task"
"Always been very satisfied with service, products, and professionalism of the workforce"
"We have found their staff to be knowledgeable, reliable and professional"
Empowering organisations to work better, grow faster, and achieve greater control. Creating a world where security becomes an opportunity for good. People – Everything we do is centred on people – our staff, clients and partners. We genuinely care and consequently, all our actions, interactions and service offerings are delivered with enthusiasm, integrity and respect. 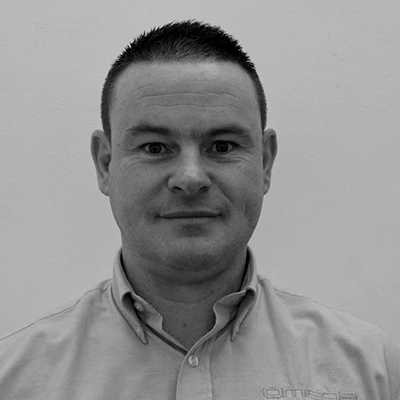 Adam has worked with Omega Security Systems for over 10 years. Joining as an apprentice engineer, Adam developed a detailed understanding of the physical installation of systems, and also took a keen insight into the commercial aspects of the business. In 2016 Adam moved into a permanent business development role allowing him to assist customers by driving innovation within the business and seeking and developing opportunities for the future. Lee has over 20 years experience in the security systems industry starting with an engineering background, through project management, and since 2015, as Operations Manager. Lee has vast hands-on knowledge and is responsible for all operational activities, planning and management of our engineering teams. As an FCCA, Rebecca brings a deep understanding of accounting and financial management to her role in the senior management team. 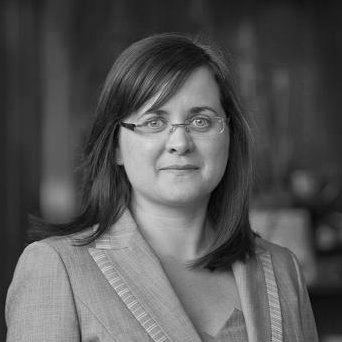 One of her many strengths is to interrelate financial activity to the strategic development of the company. 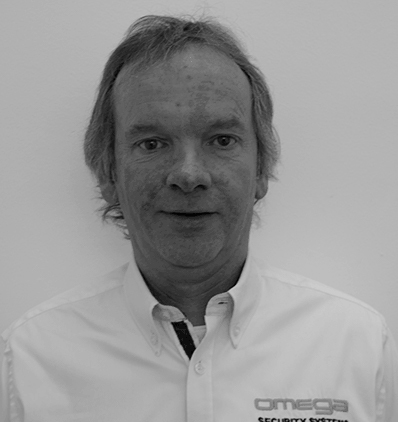 Richard founded Omega Security in 1989 to deliver home security systems and alarms. Omega has developed into the Company it is today delivering commercial, industrial, retail, leisure and health solutions for all security needs. 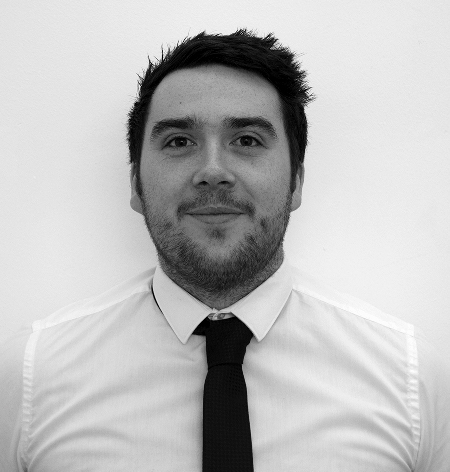 Richard has expertise in every aspect of the business from Installer, operations and sales to Director level. His experience and passion for quality and customer satisfaction are at the core of delivering cutting edge systems to our customers worldwide. 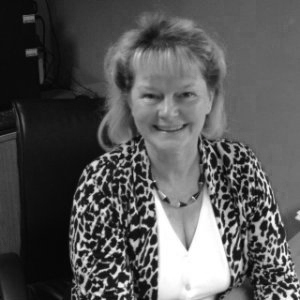 As a Director of OSS Sherry brings 30 years of Management experience to the Board. With foundations in Education and a career in the Public Sector, Sherry adds the strategic direction and quality management elements to the core of the business direction. 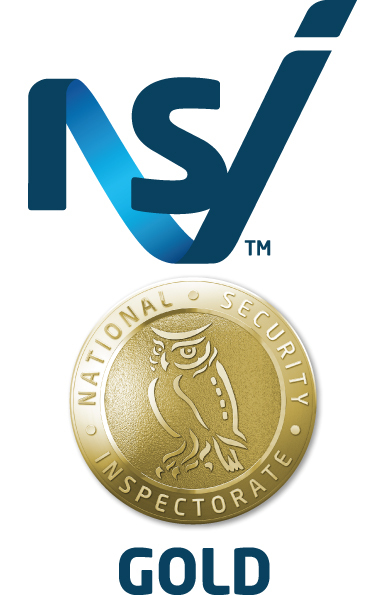 NSI Gold is the flagship accreditation for the security industry, providing high quality audits of business security and fire safety service providers. Since 1991 Investors in People has set the standard for better people management. The Standard defines what it takes to lead, support and manage people well for sustainable results. The ISO 9000 family of quality management systems standards is designed to help organisations ensure that they meet the needs of customers and stakeholders whilst meeting statutory and regulatory requirements related to a product or program. DHF is the only unified trade body representing the interests of industrial doors & rolling shutters, garage doors and automated gates sectors. They provide a high standard of training and advice to raise the standard of the industry. Constructionline is a register for pre-qualified contractors and consultants that independently validates information received from applicants on an ongoing basis. 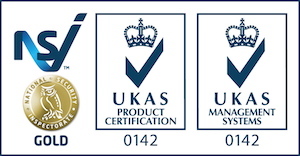 Omega have been recognised by Investors in People since August 2008. Their core values lie at the heart of our company, in line with our core belief in the value of personal improvement and staff empowerment. We aim to have 90% of all of our staff in training for a minimum of six months per year. Omega supports a number of local charities within the community. Half a day per week of senior management time is given to Age UK. We also fund-raise for Yorkshire Air Ambulance and support a number of local charities such as Simon on the Streets and GLL Sport Foundation. It is important to Omega that we give back to the community both financially and, more importantly, with our time. 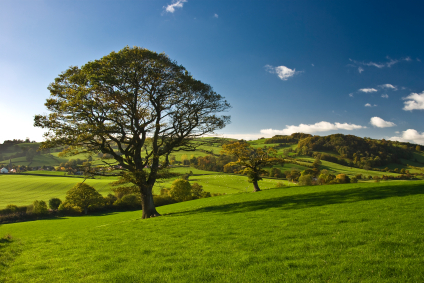 Alzheimer's Society mission is to change the landscape of dementia forever. Their vision is a world without dementia. Their ambitions are: to reach every person who has a diagnosis and wants help; to change the conversation on dementia and mainstream the rights of those affected by it; and drive the research agenda - working tirelessly to improve support today and unlock the answers for a cure tomorrow. 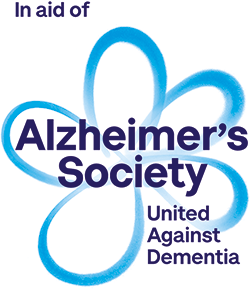 For more information, please visit: www.alzheimers.org.uk or click the logo below. We are pleased to announce that we have made it onto Ward Hadaway's fastest 50 list 2019! The fastest 50 list is an initiative run by Ward Hadaway which recognises outstanding achievement by companies across the North of England. The list celebrates the achievements of fast growing, profitable companies in the Yorkshire region. Omega are delighted to have been recognised and awarded a place on the list.